Maxwell is looking for a third successive first-round KO in Manchester. Super-lightweight knockout specialist Sam Maxwell admits it’s in the back of his mind to outdo Conor Benn when he takes on Kane Baker on the Tyson Fury undercard. 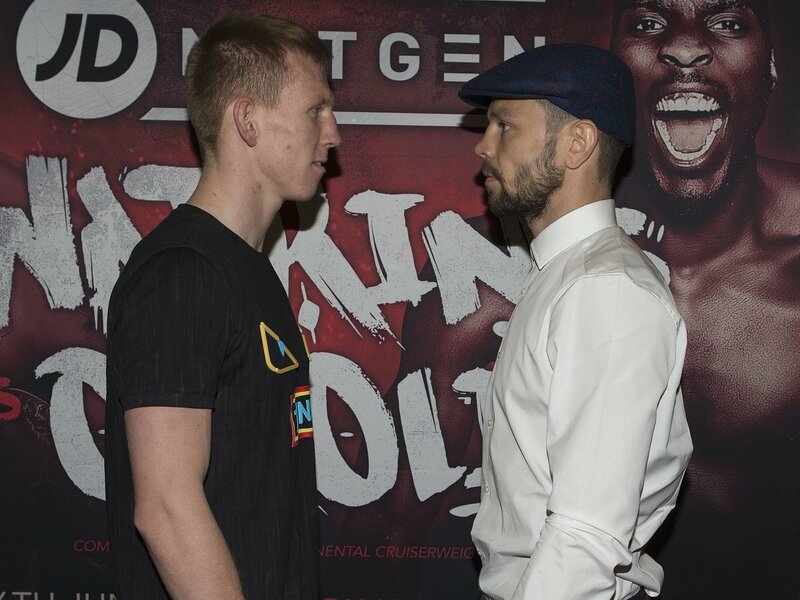 Benn recorded a second-round knockout of Baker last year but Maxwell – a Team GB amateur – is hunting a hat-trick of first round knockouts in Manchester on Saturday. Maxwell said: “In the back of my mind, I’d like to better what Conor Benn did to him for bragging rights. Kane Baker is a tough guy though and that’s the only time he’s been stopped. “I know I can’t go in there expecting a knockout because I might make mistakes. I’m a smart boxer. If I box the way I can and let my shots go, I’ll hurt him and look for a finish. “Power is something I work on every day in the gym. I’m working on technique, setting my feet and lots of other things to keep increasing my power. “I wouldn’t say I’m hopeful to be in the ring longer because I just want to get the job done but I’m prepared for a tough six rounds against Kane Baker if necessary. Liverpool’s Maxwell (7-0-KO6) was last seen in April in Belfast – scoring a brutal early victory over Michael Isaac Carrero.